Will Johnston at BC Court. The debate is over whether what the suicidal person proposes - to kill themselves - is a goal which should be shared and facilitated by the state. I suggest there are alternate goals like the treatment of depression and other symptoms, to which the state should apply itself. When someone has lost hope for the future, finds no meaning in their life, and sees only one solution - death - we recognize a suicidal depression. That bleak tunnel vision should evoke suicide prevention, not euthanasia. 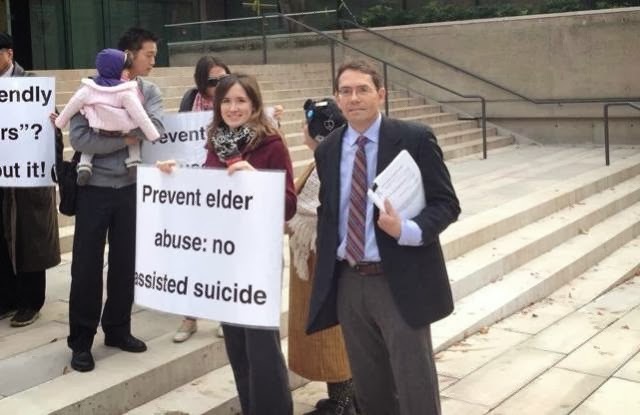 EPC wants BC Court of Appeal to reverse errors in assisted suicide case. Responding to the disturbing decision by Justice Smith in the Carter case. 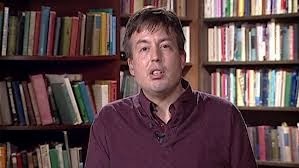 BC Court case seeks to legalize euthanasia and assisted suicide and euthanasia.